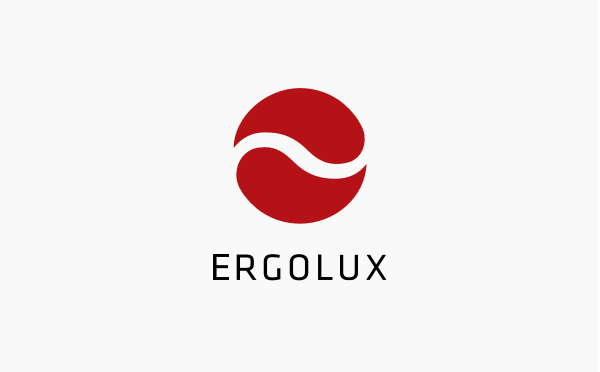 The shape - developed in a research project and in collaboration with the University Hospital of Frankfurt and the Frankfurt University of Applied Sciences. Government funded by the Federal Ministry for Economic Affairs and Energy. 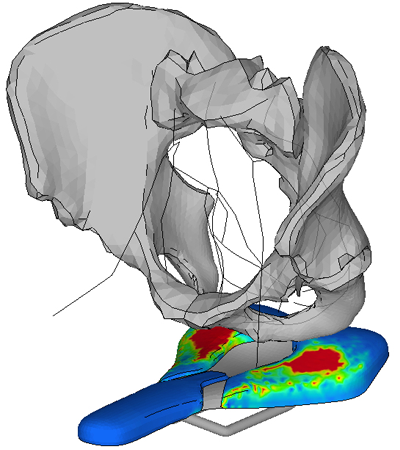 For the first time, we were able to calculate the forces occurring deep within the structures of the body and the maximum load between the cyclist and the bike saddle. 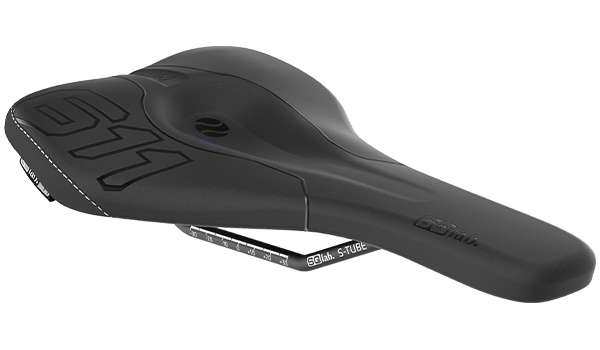 The final result is the new ERGOWAVE saddle shape for a more ergonomically agressive seating position on the road and mountain bike, with the top marks among the maximum load in all tests. The raised back section provides more rearward support and ensures efficient power transmission. 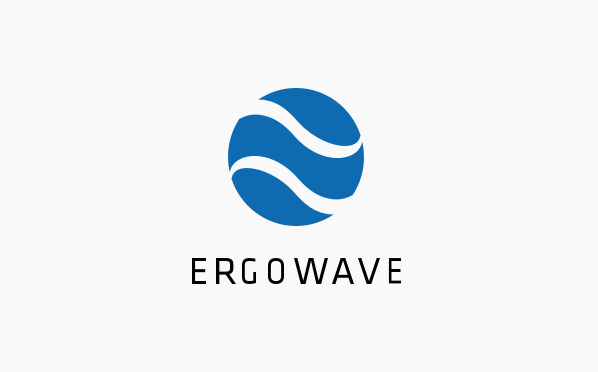 The wave shaped ERGOWAVE® profile which contours from the rear to the front offers a perfect form-fit shape for most sitbones. The rider does not need to be seated in an inefficient and tiring sitting position and all energy can be used for forward propulsion. 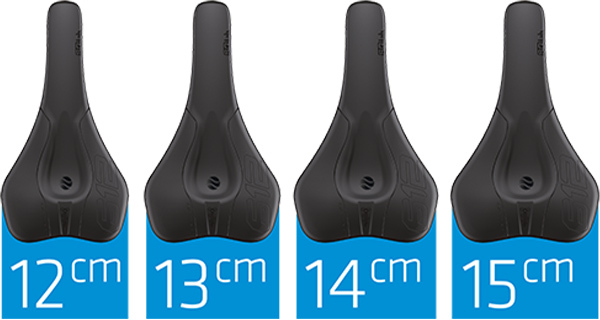 The level and lowered saddle nose applies less pressure to the sensitive areas of men and women alike. 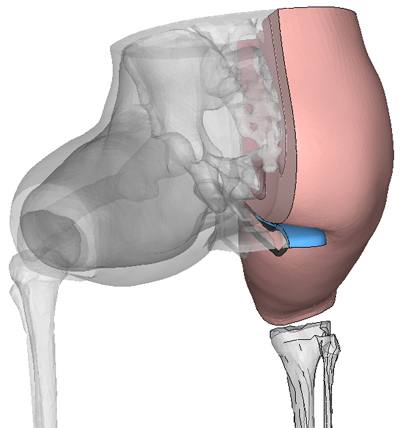 Pelvis movement of up to 7° is made possible by the SQlab active Technology, which from a biomechanical point of view simulates the natural movement of walking and increases the efficiency of the pedalling motion. At the same time, the spinal discs are relieved and the pressure to the sitbones is reduced. 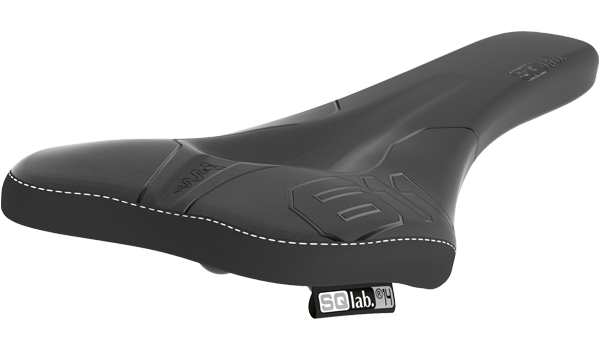 The proven SQlab active technology has been adjusted for race and MTB applications and is now firmer. The slight dip in the center of the saddle reduces pressure to the sensitive tissue areas of the perineum. The flat saddle nose has a slight curvature which provides maximum contact area providing and associated reduced pressure. 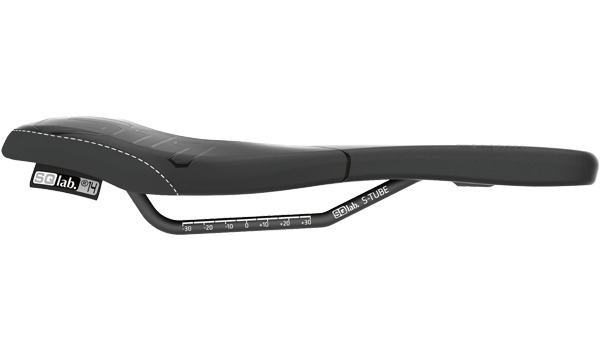 This shape provides a narrow saddle nose which minimizes chafing on the inside of the thighs while pedalling. 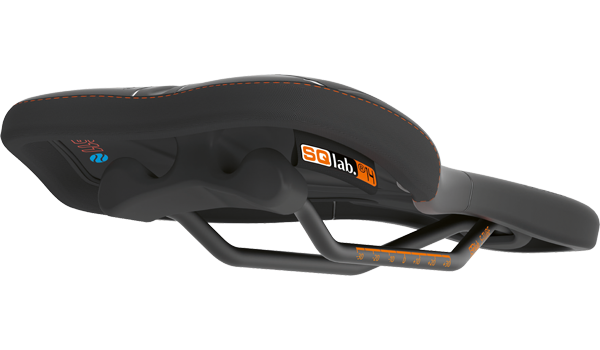 The SQlab MaxContact® concept has proven valuable in other race models over the years and has been improved for the new ERGOWAVE® models.